Hi y'all, My names Lauren King (Samford) and I was born and raised in Refugio, Texas. 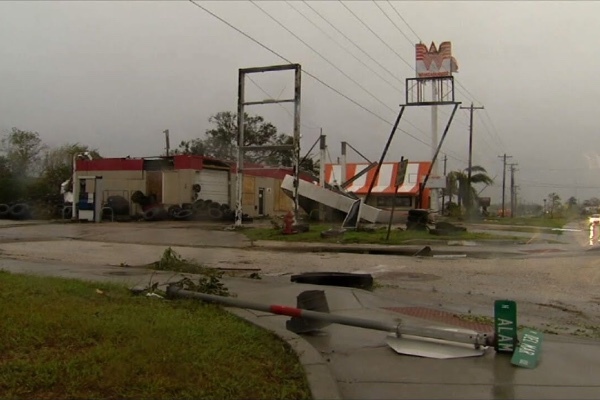 Refugio was greatly impacted by Hurricane Harvey over the weekend when it made landfall in South Texas as a category 4 hurricane. 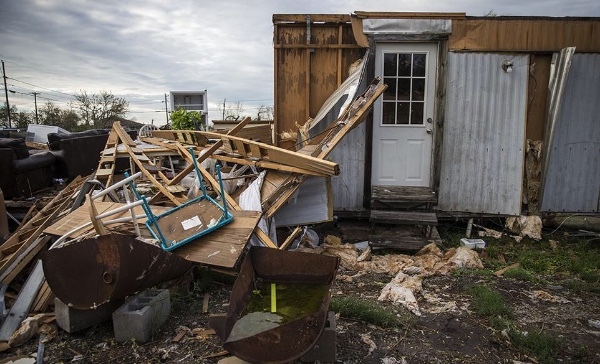 Many people in the community lost everything and the town was largely left in shambles. They're still at this time without power and sometimes water. 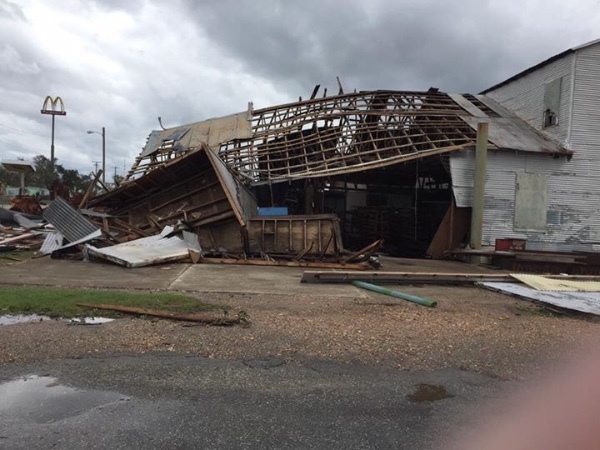 As a born and raised Refugian, I'm heartbroken for my hometown and our people and at a complete loss at how to help besides physically offering up time and items. The only thing I could think to do is start a campaign to help raise money that will be able to extend help long term. Any money or sharing is greatly appreciated, anything collected will be given to the community via their Vantage Bank account that was opened for the town or anywhere else it could possibly be utilized in hopes of restoring the town and its people.